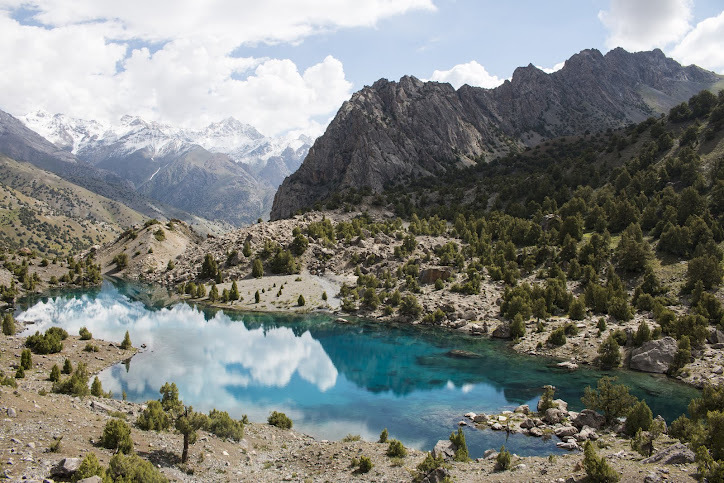 Trekking in Tajikistan: Vote for the Trans Pamir Expedition 2012 @ Berghaus Adventure Challenge! Vote for the Trans Pamir Expedition 2012 @ Berghaus Adventure Challenge! I have been short listed for a Berghaus grant scheme, called Berghaus Adventure Challenge. Votes needed to win! Go to http://www.berghaus.com/en/adventure-challenge/shortlist and vote for Trans Pamir Expedition 2012. Thanks!